One of the most difficult challenges I face is being a single mother in recovery from BPD, aka emotionally sensitive. I often struggle with managing my emotions and leading by good example to my two little ones, ages 8 and 6, not to mention helping manage their own emotions too. I used to have mental break downs over the thought of my kids getting the same emotional struggles that I do. 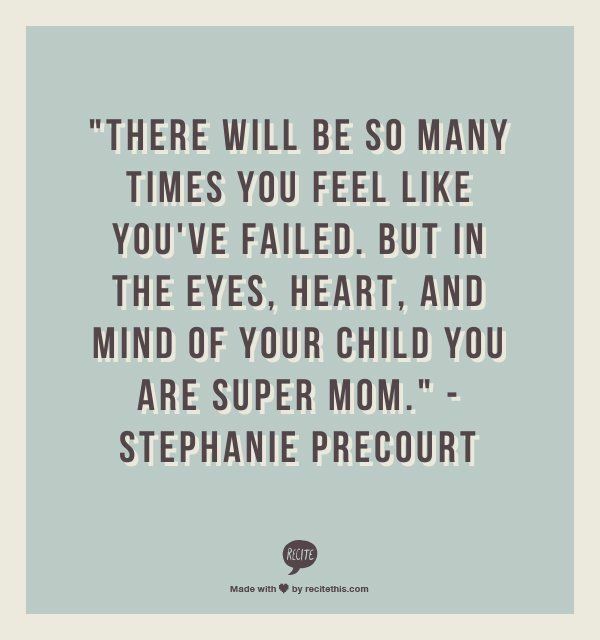 Prior to recovery, I prayed and hoped my kids didn’t end up like me but over the course of my recovery I see my strength, my resiliency, my positivity, and my optimistic perspective and then I realized that my kids will see all of that. They see the calmness in me, the mindfulness, the mom who focuses on self-care and the person that doesn’t give up. My kids have pushed me to better myself; they are the reason I get out of bed and fight this battle everyday. We go on adventures together, hop in the car and drive somewhere, sit outside enjoying nature. We talk about our emotions together, knowing full well that emotions are not bad and we can talk about how we feel, calmly. I truly believe that our children’s behavior is driven by their emotions. So the best way to help our children to behave is to teach them how to manage their feelings. With that being said, anyone that knows my kids knows they don’t have temper tantrums or break downs. Sure, they get upset, mad, sad, cry but their emotions aren’t out of control and they are learning how to manage those feelings in a healthy way, like I do and that alone inspires me to keep going. Being a single parent is difficult. Being a single parent facing a mental health condition is a far greater challenge. If you struggle with this and want someone to talk to, DM me. I’m going to be adding a huge portion to my blog on parenting with a mental illness for all those single parents out there that struggle like I do. 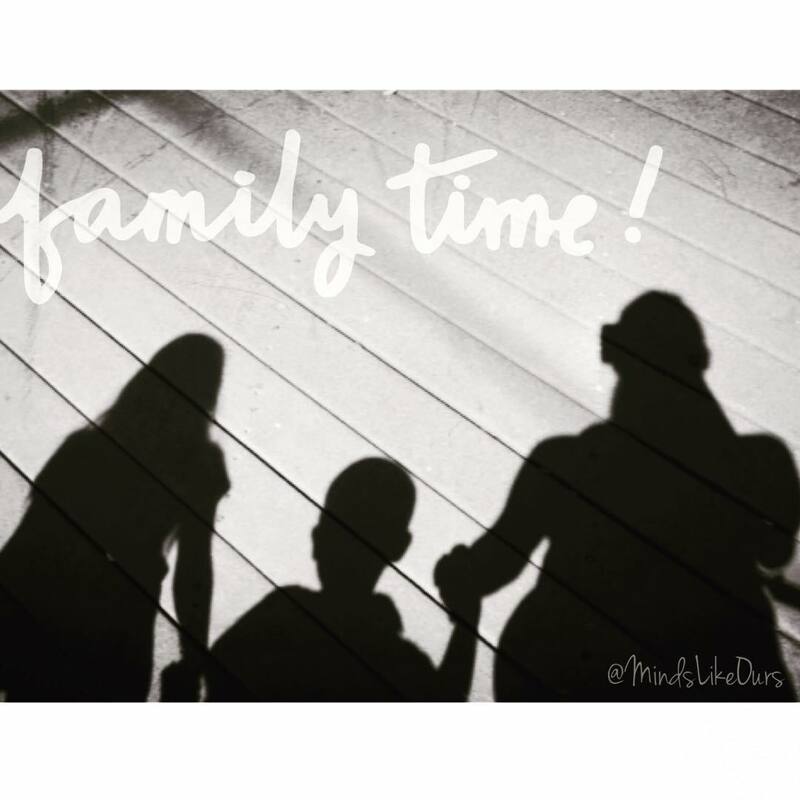 Stay tuned for an upcoming post on how I help teach my children how to manage their feelings. Great honest post! Hoping and praying for complete and fulfilling joy in you and your children!